This was a great book on Autism. The author writes very well, with humor and common sense, but also backs it up with fact. I have to say after reading this book, I really do think that children with autism can recover, progress, and have fully engaging social relationships. The book talks about trying to understand their world before we bring them into ours. This seems exactly right, for many situations. 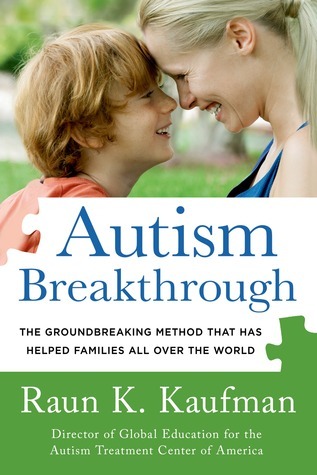 Sign into Goodreads to see if any of your friends have read Autism Breakthrough.